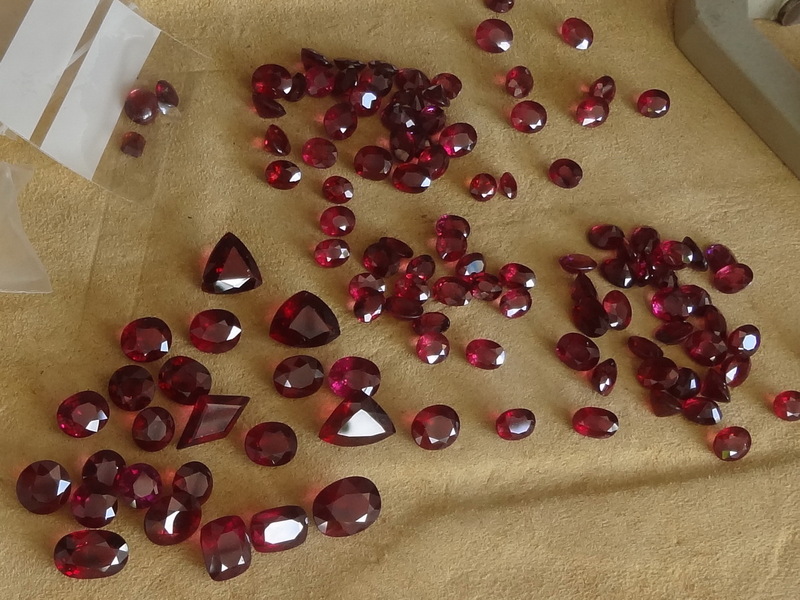 This is Garnet from Tanzania from the Ngorongoro region. 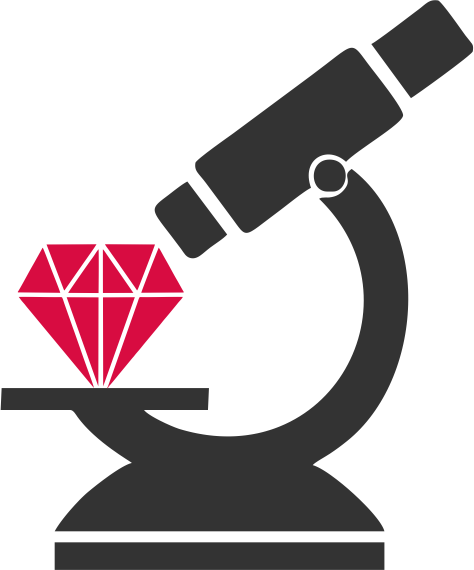 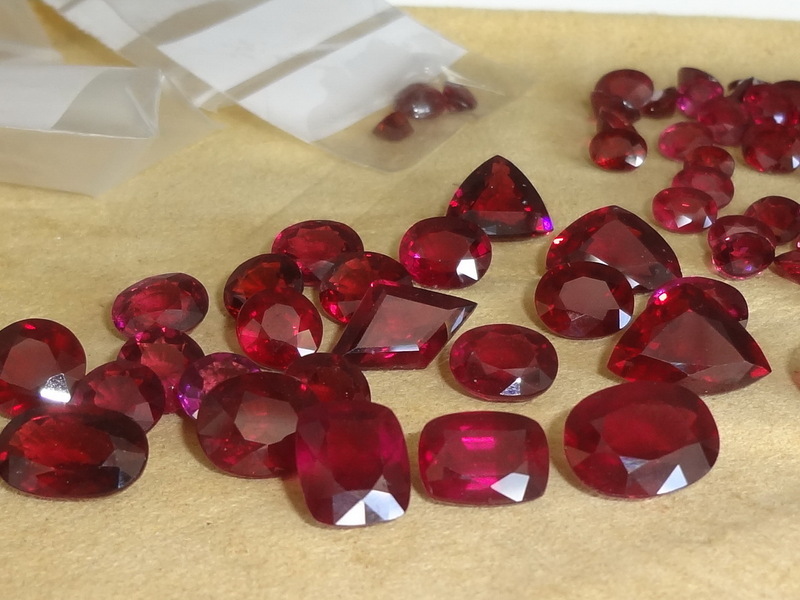 Some of these Garnets are calibrated, some are not. 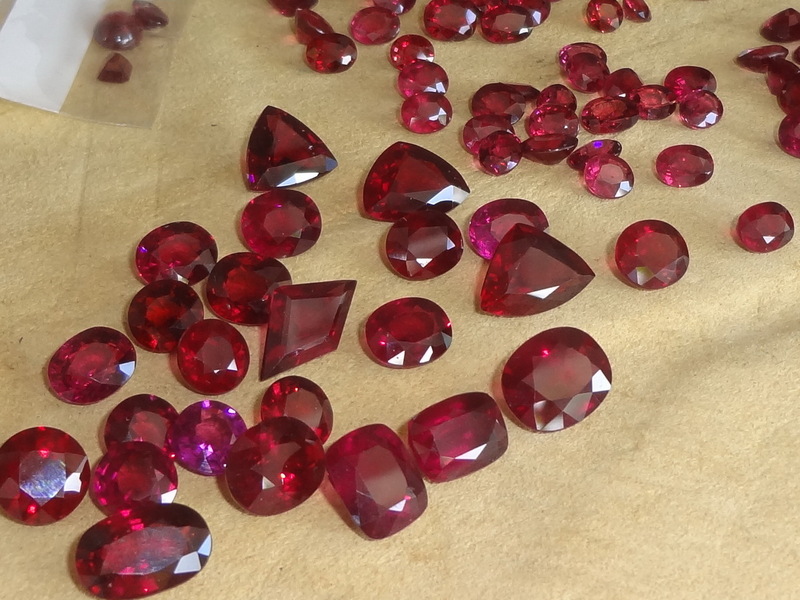 Please contact us with your needs and we'll isolate stones for more photos and videos, whether you need a set, a pair or just 1 gemstone. 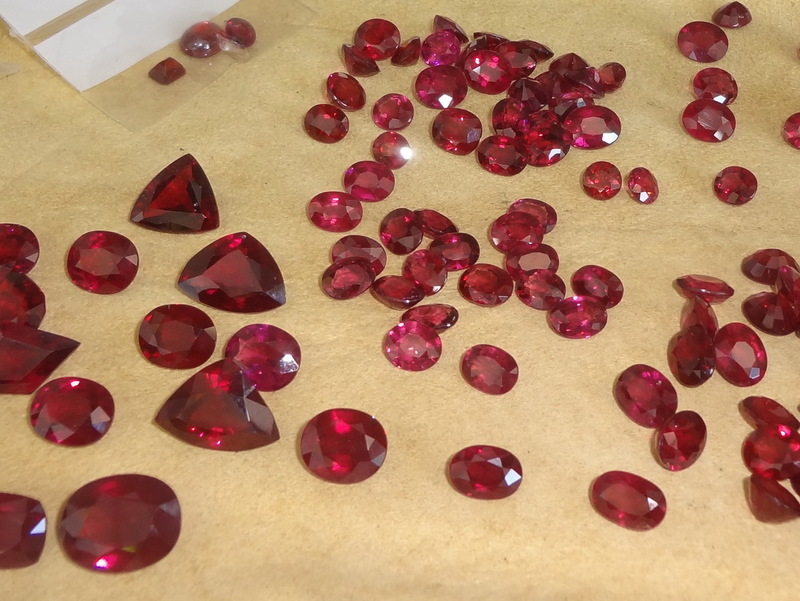 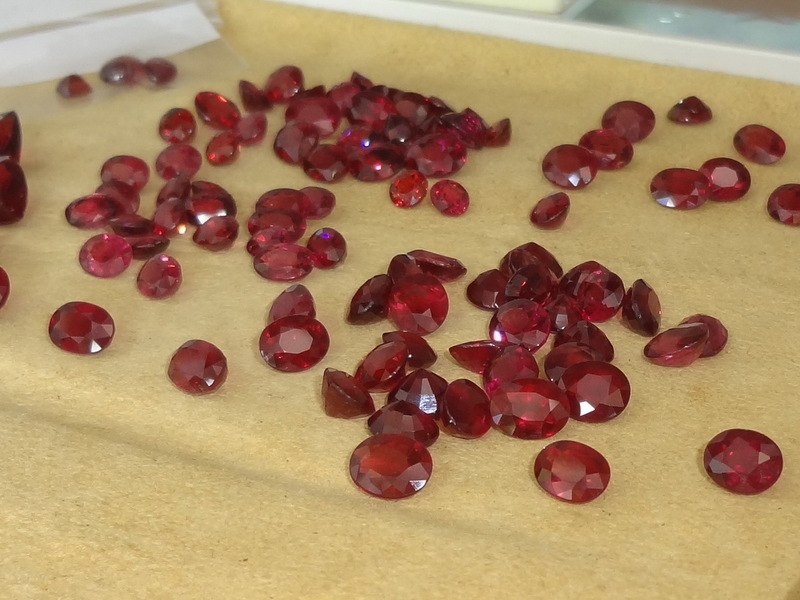 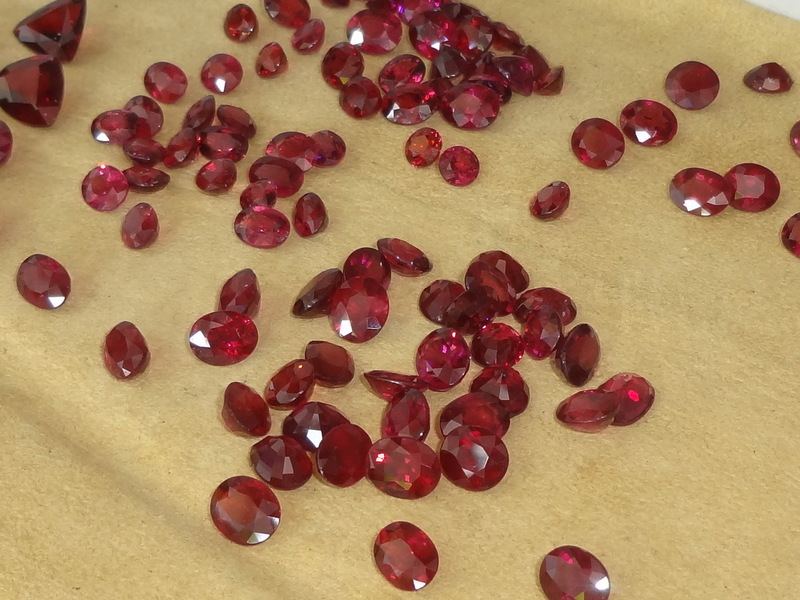 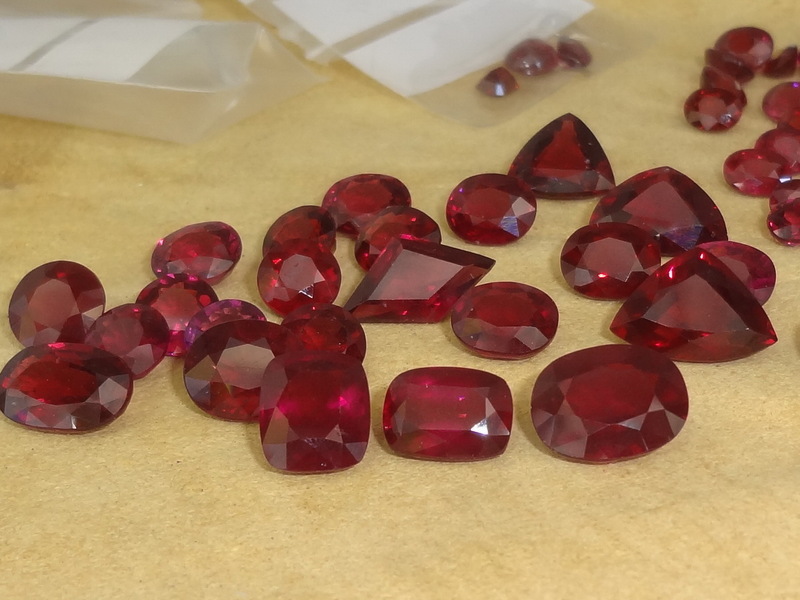 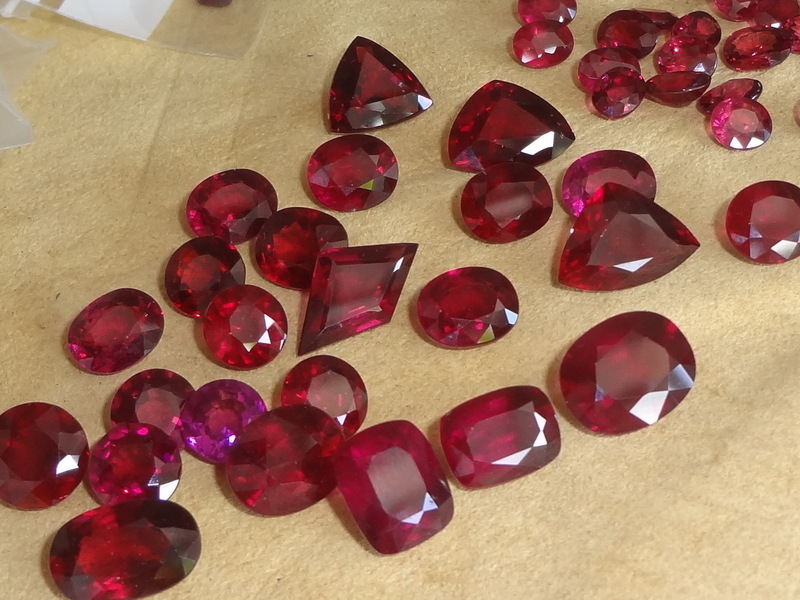 As you can see these Garnets are from red to pink, some are very clean and well cut, some have silk, some have tiny chips, so just tell us your needs and we will select for you.